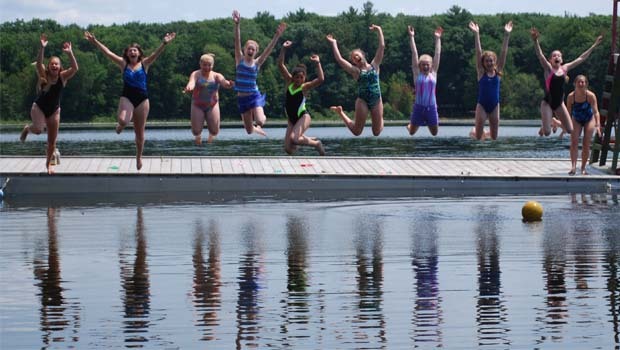 Day camps, field trip camps, sports camps, nature camps, and theater camps for kids ages 4-15. Open to residents & non residents. 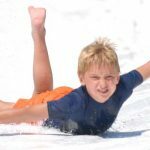 Visit the Oakland County Summer Camps 2019 Directory to find more info on Summer Camps Metro Detroit 2019. Contact us or call us at 248-534-3934 to be listed in our Summer Camps Metro Detroit Directory 2019. More Summer Camps Metro Detroit 2019 listings are coming soon.